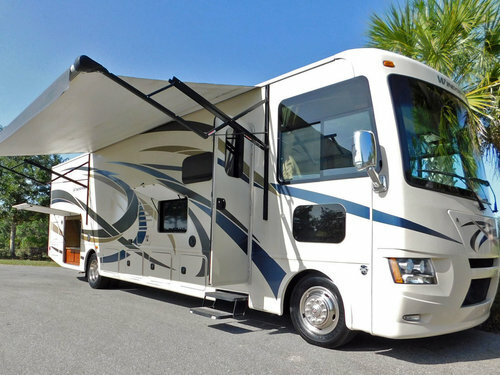 Have you experienced Kissimmee Orlando RV Rental? Help others learn about this company by sharing your first-hand information with other road-trippers. 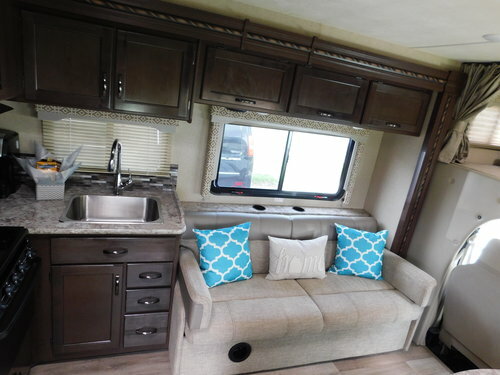 Not your typical RV rental company, Kissimmee Orlando RV Rental makes sure that each RV is fully outfitted with all the comforts of home so that you'll only have to bring your toothbrush! 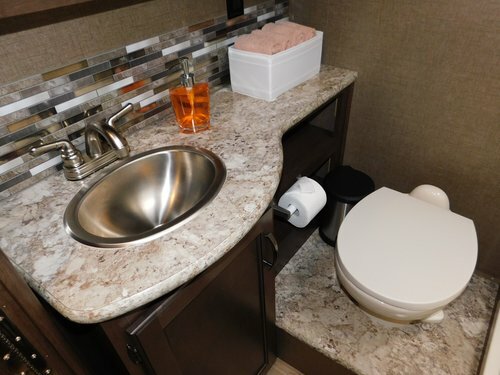 As the company's tagline goes 'Just Bring Your Toothbrush', Kissimmee Orlando RV Rental goes the extra mile to provide each rental with ultra comforts so that you won't need to spend another dollar for significant extras. 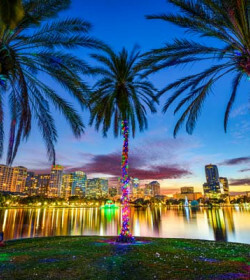 Based in Saint Cloud, Orlando, just minutes away from the Magic Kingdom, this small rental entity is nicely run by the owners as they give you friendlier service that would be hard to get from bigger rental corporations. 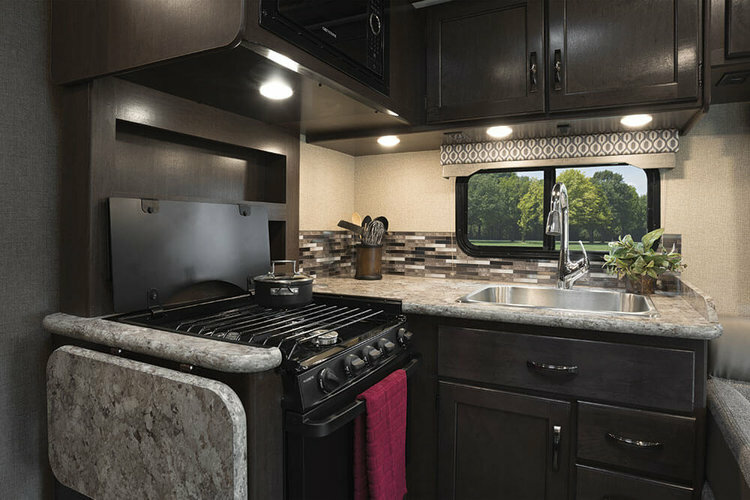 Plus, their fleet of motorhomes and travel trailers are personally owned and not someone else's borrowed RV, which means they can maintain and service their units first-hand. And if you're planning to enjoy your holiday with a furry friend, then bring them along because the RVs are pet-friendly! 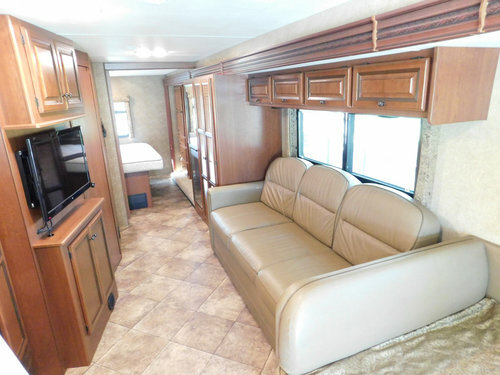 All of the company's motorhomes are loaded with luxury features for that 'home away from home' vibe. From satellite TV, premium sheets, linens and towels to outdoor chairs and grills, these are all covered at no extra dollars. 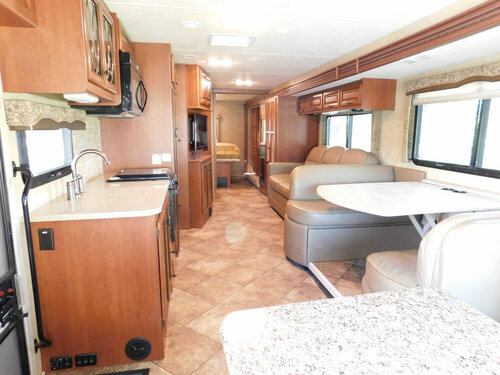 As these units are owned by the company themselves, expect for a customized RV with no fancy logos or advertising but rather luxury appointments that will make your trip more memorable. 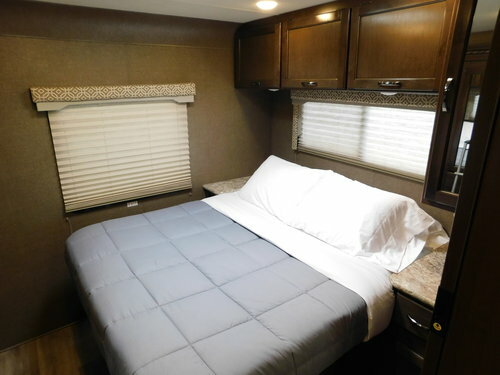 The fleet is consist of Class A and Class C motorhomes that are great for family bonding as it can sleep 8 to 10 people and has awnings for outdoor relaxation. These are constructed using an insulated fiberglass bodies that give a comfortable cabin temperature despite of the changing seasons. This large and family-friendly Class A provides panoramic visibility for better driving as well as luxury comforts for everyone in transit. 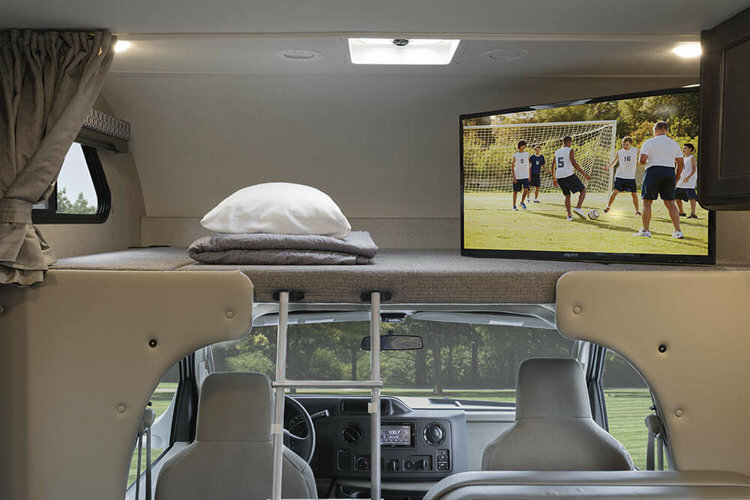 In fact, it can comfortably sleep up to 8 people and still leaves space inside the cabin. The full length slide-out extends the entire living room up to the rear area. The king-sized bed at the back area is filled with essentials like wardrobe, TV and dresser. Other sleeping places inside are the overhead bunk, sleeper sofa and sleeper dinette. The large electric awning with LED lighting is great for day recreation or even night entertainment. 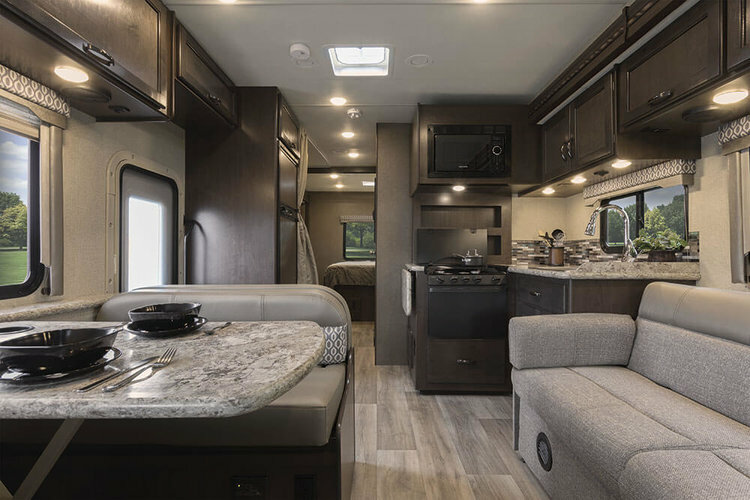 The Freedom Elite 30FE is a 9 berth motorhome that comes with two slide-outs to give more internal space while on-board. 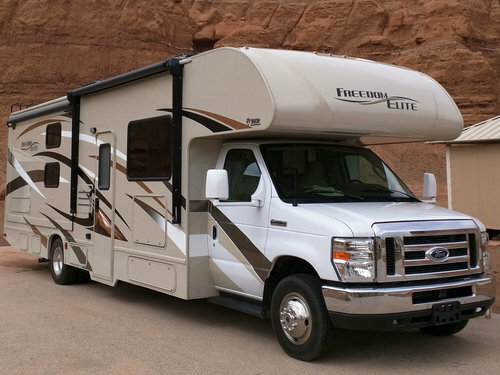 Driving this Class C RV is as smooth as driving a car, and unlike the other model, this one is relatively smaller making it convenient when it comes to parking. 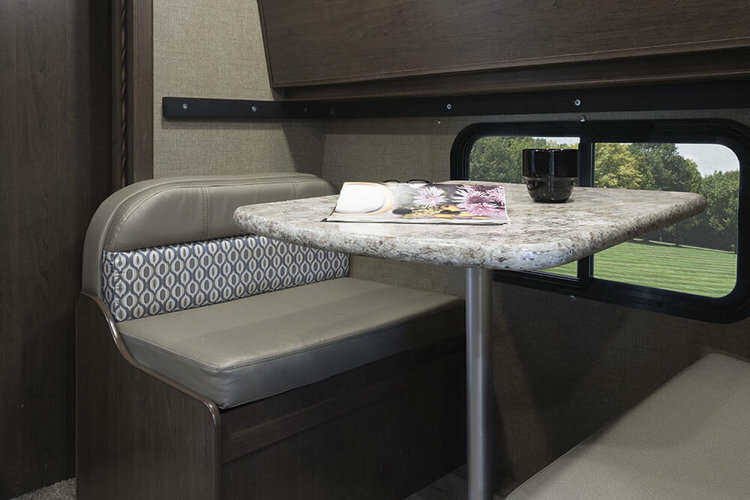 Because of the vehicle dimension, the layout is well designed to add an extra mini dinette that converts into a single bed. There are sleeping places all over the cabin― the overhead bunk, rear queen size bed, sofa sleeper, sleeper dinette and twin size bunk beds. As to the insurance, it is advisable to inquire it when you ask for the availability of the RVs. Just like most companies, you may need to provide a binder from your own insurance company or purchase one in case you can't. 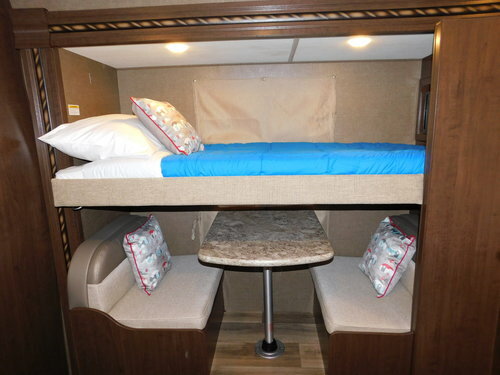 Kissimmee Orlando RV Rental may just be a small family-owned business but their reputation is almost flawless. Their fleet of only two motorhomes and two travel trailers easily books out because these are well-maintained by the owner themselves. 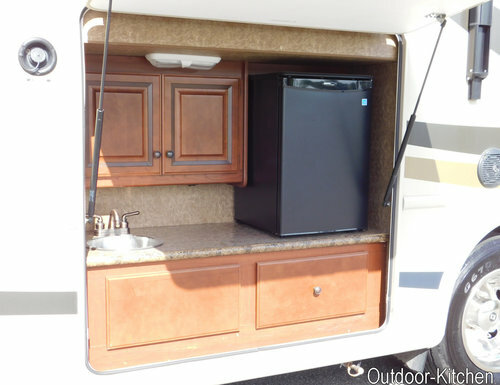 Though not the newest models, the RVs look and smell brand new with nice personal touches. Their depot is also close to Disney's Fort Wilderness Resort & Campground, making it an attraction for the young group or even the oldies. 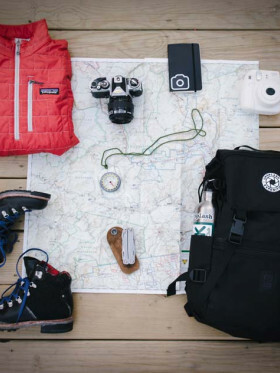 With Kissimmee Orlando RV Rental, you just have to bring your toothbrush and the adventure begins! But act fast because they only have a limited fleet of RVs to choose from. 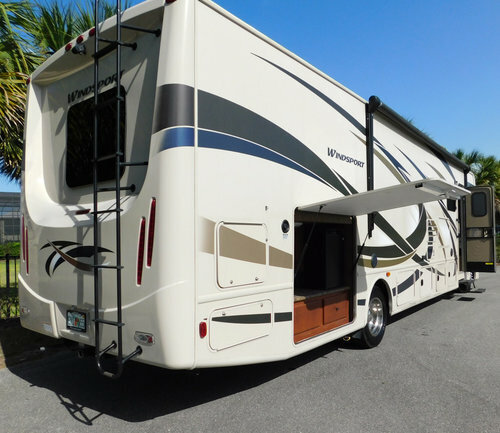 Have you experienced Kissimmee Orlando RV Rental?